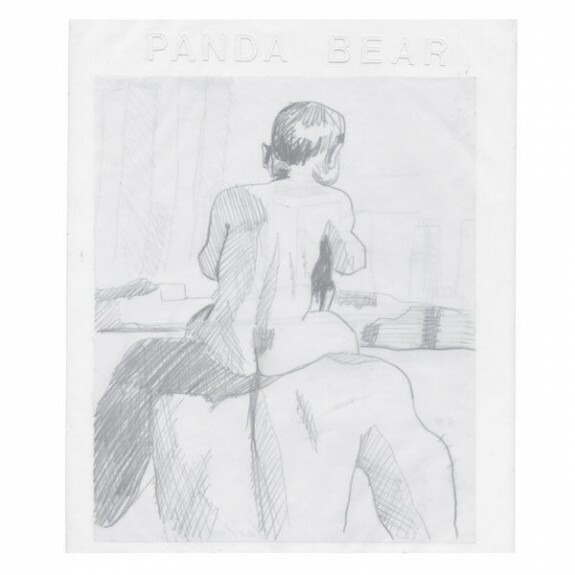 Panda Bear’s You Can Count On Me 7″ is out October 19 on Domino. Limited to 500 copies. Pre-order here.